We are the No 1 Travel Guide in Pollachi and Coimbatore. We provide 24 hrs Cab Service that covers up South India from Coimbatore & Pollachi. We have all Luxury/Non Luxury Cabs with Customer Friendly Drivers & Agents who can help you with enjoyeable trip. 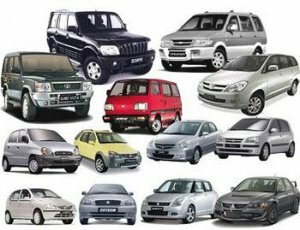 Cabs Available : WInger, Qualis, Innovo, Tavera, Xylo, Sumo, Indica, Omni, Tempo Traveller, Coach Van, etc..